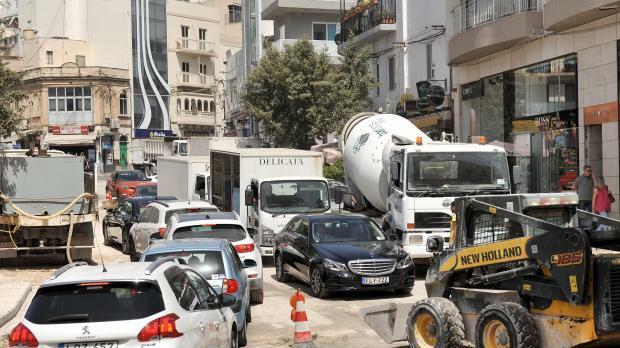 Roadworks in Paceville on Tuesday morning created long tailbacks and delays, with drivers complaining of insufficient warning. 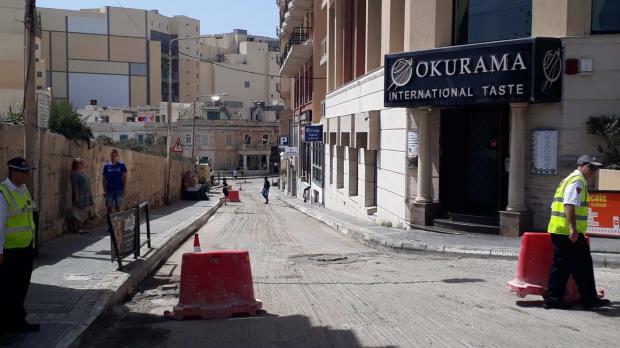 Several roads have been dug up and are being resurfaced in a project which started earlier in the week. The works include entry and exit roads. 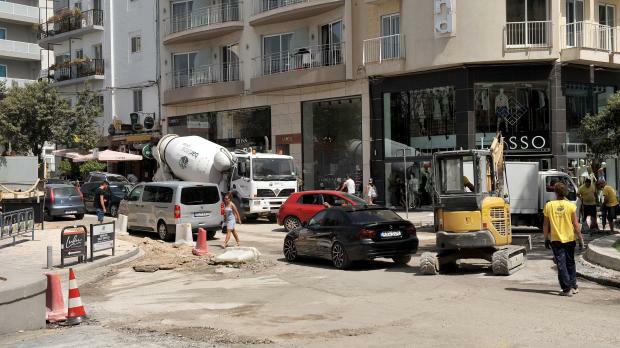 A reader said such was the lack of warning that cars were parked on the roads which needed to be dug up. "There are no signs telling people that their cars will be moved or they can’t park. Not that people check the TM website but there doesn’t appear to be anything there either!" 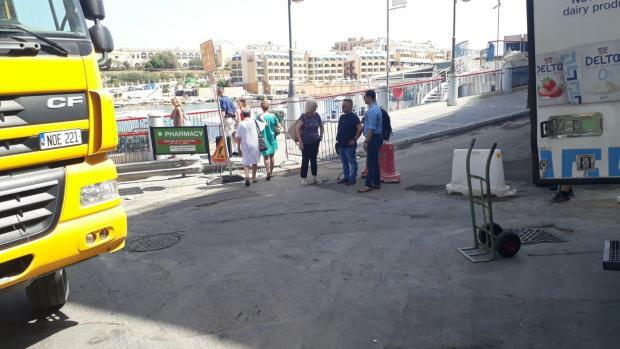 A driver complained that drivers were heading into Paceville from St George's Bay, only to find the road blocked and having to go back. Another driver said he had been stuck in traffic for over an hour.